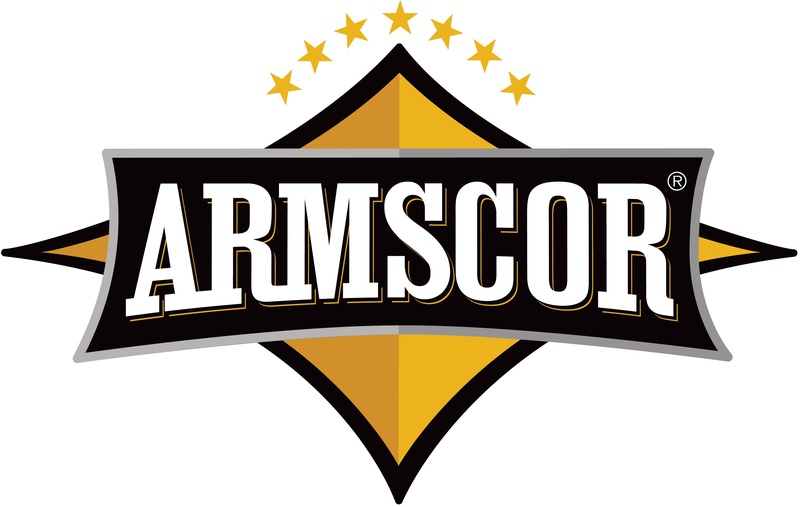 Pahrump, NV (May 1, 2013) – Armscor International today announced plans for new production facilities in the United States to be based in Pahrump Nevada. The new plant will anchor production of the company’s popular Rock Island Armory USA brands of pistols and sport rifles. The facility will be adjacent to the company’s US corporate headquarters in Pahrump and is projected to create 50 jobs as it reaches full capacity. The new facility will also house R&D for Armscor and Rock Island Armory in the development of new state-of-the-art firearms under the direction of master gunsmith and designer Freddie Craig. Craig and Tuason launched their revolutionary new TCM (Tuason-Craig-Magnum) series of pistols, rifles and ammunition in 2012. The company anticipates production beginning in the 2nd quarter of 2014. Armscor is the world’s leader in the sales of 1911 pistols. For more information on Rock Island Armory and Armscor, visit www.rockislandarmory.com.